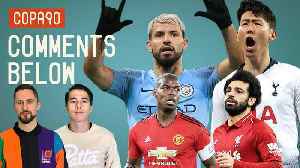 Sergio Aguero keeps up his stunning record vs Arsenal with a hat-trick as Man City win 3-1 at the Etihad, but is he still the best striker in the Premier League? 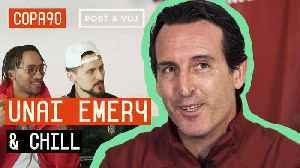 Poet and Vuj discuss this, Man United's form, Eli's trip to Qatar as they won the Asian Cup and more in this week's Comments Below! 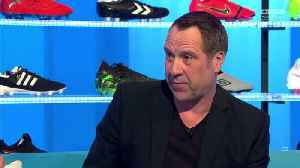 Arsenal and England legend David Seaman gives his thoughts on the best goalkeepers in the Premier League! Andy Cole praised the way Arsenal strike partners Pierre-Emerick Aubameyang and Alexandre Lacazette work together as the Gunners saw off Newcastle 2-0 in the Premier League.